We all know that salt is the best friend of food. It turns out that the same is true for beer. Technically, all salts are chemically equal in their makeup of sodium chloride, but there are differences between artisan varieties and the table salt we all grew up with. Table salt is usually mined from salt deposits, remnants of ancient seas since they dried up. Sea salt is typically harvested directly from current bodies of seawater. Artisan salts are also usually unrefined and sometimes appear colored and contain trace minerals, which contribute to their more complex flavors. Beer salt has been finding itself in beer’s spotlight much these days thanks to one style in particular-the Gose (German beer style). In this spicy, tart, wheat style, the salt adds a crisp, briny note to contrast the tart flavors. Typical gose recipes call for one-half to a full ounce of salt for a 5-gallon batch. Brewers are discovering the subtle, yet integral part culinary artisan salts can play in this historic beer style. Since salt is used in a small amount, a brewer can be forgiven for not giving much thought to what kind of salt to use. But since it’s a unique and signature ingredient of this style, it’s worth picking the right salt for the desired impact. It a coarse salt which is added to beer, a practice that is popular in Mexico and parts of Central and South America. In Mexico, they have been enjoying a salty drink called Michelada since the early 1900s. 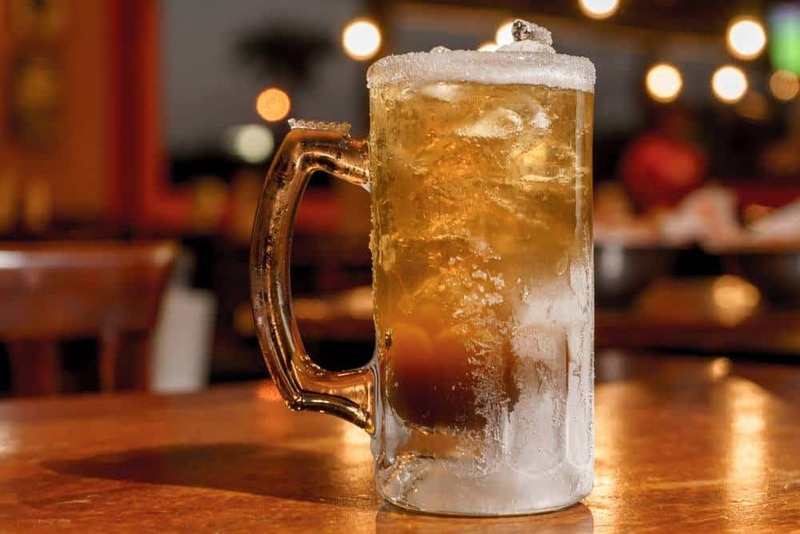 This drink consists of beer, lime juice, various spices and sauces in a salt-lined glass. Now, if that seems more like a Margarita than a beer, maybe Michelada is more your speed. This addition is generally for flavoring. As with cooking, sprinkling salt into a beer helps flavors pop, rounds out rough edges and adds depth. Salted beers should be nuanced- if it tastes salty, you have probably overdone it. The intended effect is a balance- the beer should taste excellent, though you can’t put your finger on why. Some beer salts are just salts while some are flavored to taste like lemon or lime. Historical anecdotes about salting beer also suggest that it was intended for preventing dehydration and cramping and provide a quick fix for a beer without flavor. Cramping is the side effect of dehydration, and some references suggest that adding salt to beer allows one to work without cramping up after drinking. The consumption of salt helps the body to retain the water, possibly counteracting alcohol’s dehydration effect. But adding salt to beer isn’t recommended as a method of preventing dehydration, as some even suggest that the addition of salt makes a drinker thirsty, thereby making her or him want another beer and boosting the consumption of alcohol in the process. Others add salt to beer just for flavor purposes. Post-prohibition, the beer had turned into, let’s say an ugly being. Breweries had to cut the costs, and they started to use cheaper ingredients like corn or rice, which made for an almost flavorless beer. Adding a dash of salt to brew is a prevalent practice in Mexico, just as is adding a slice of lime or lemon. 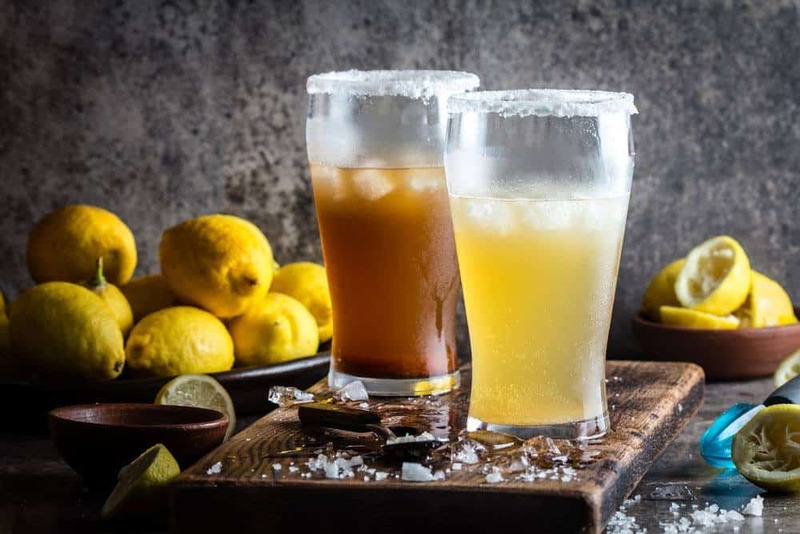 Even some U.S. bartenders regularly serve Mexican beers with a slice of lime or lemon. When beer salt is added to American lagers and other kinds of beer, it results in an immediate change to the beer’s foam. 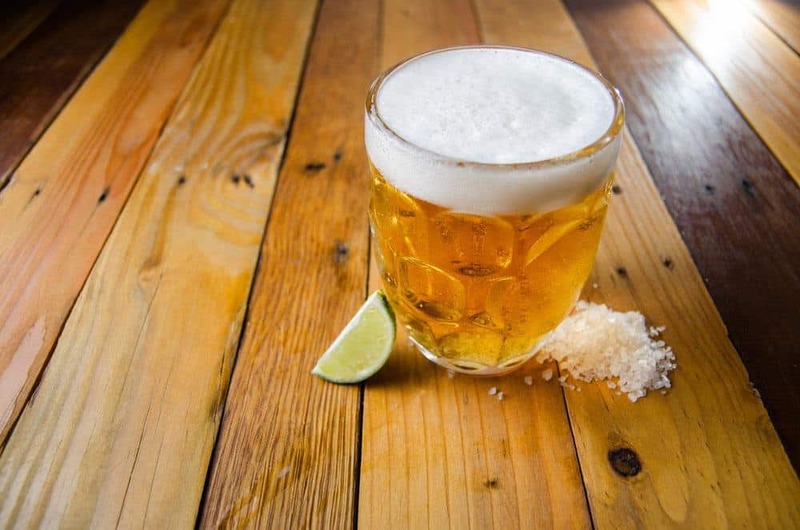 Some beers which are salted give off an intense lime or lemon aroma, even when the salt is not flavored. If you add a single slice of lemon or lime to a ber, you can create a foaming reaction very similar to that seen with beer salts. Salting beer seems to be a matter of experimentation because the resulting change in flavor varies significantly from beer to beer. That said, beers with sweet undertones may surrender some of the sweetness when the saltiness from a citrus-flavored beers salt is sprinkled on top. Some people have noted, that the delicious flavors are apparent after the taste of salt passes. 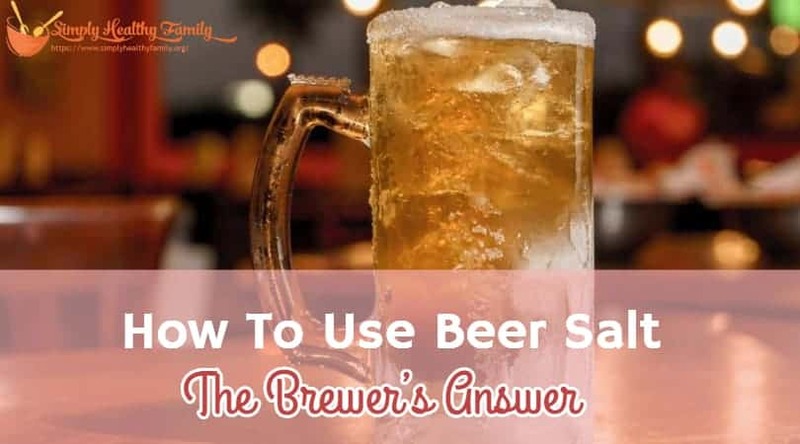 One who wants to try beer salts is advised to start with just a little amount of salt because the change in flavor can be significant, and experimenting with different kinds of brews may be necessary if one is to find a blend of beer and salt which suits her or his tastes. Specialty beer salt can be found in some grocery stores and online. Coarse sea salt will have a similar effect but without the citrus flavor. And if you add an ingredient such as a slice of citrus fruit it can also mimic a change in taste which Is similar to beer salting. How To Add Beer Salt? The first step, of course, is choosing the right beer, as you probably won’t enjoy a salted stout or porter, or even an IPA. A pale ale might work, but it’s probably the best option to stick with wheat and lager beers. After you have chosen the beer, add a dash or two of beer salt, depending on how salty you like your beer, to the top of it or you can line the rim of the can or glass. Continue to add more dashes if you want. Lick, drink, and repeat! When it comes to beer salt, probably the biggest and the most renowned producer is Twang. Twang make five different flavors of beer salt, in little bottles that you apply directly to the glass or the rim of your bottle before you drink. You can choose between Twang Michelada Especial Beer Salt, Twang Lemon-Lime Beer Salt, Twang Lime Beer Salt, Twang Orange Beer Salt, Twang Hot Lime Beer Salt and Twang Clamato Chili-Lime Salt. All of them add a unique and specific note to a beer’s flavor. For questions and suggestions, let us know in the comments sections below.